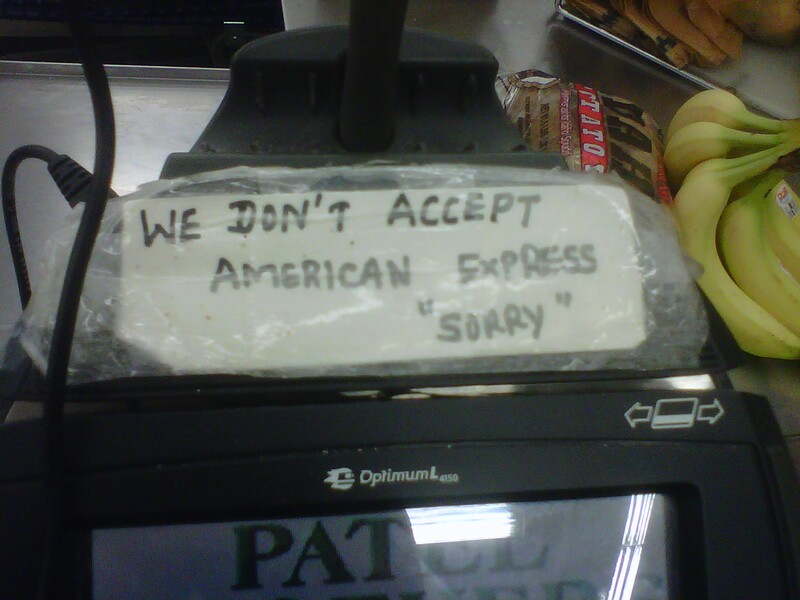 Haha...fake politeness always cracks me up! Oh burn! *employees high five each other from behind the counter as customer awkwardly fumbles to find change.